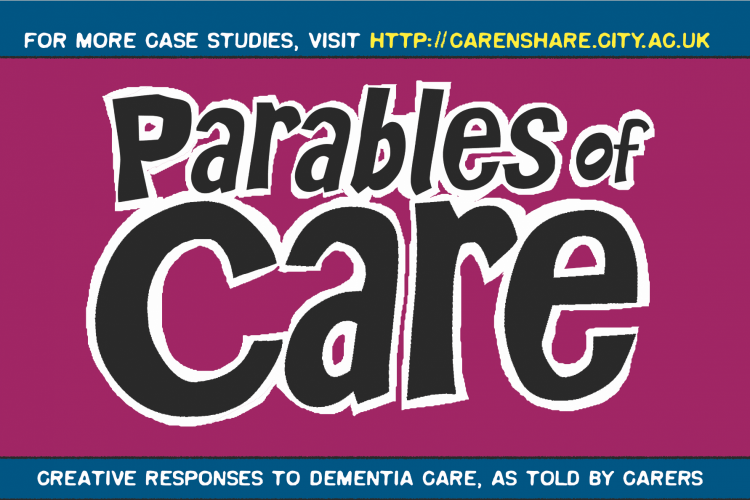 Parables of Care is Here! Parables of Care. Creative Responses to Dementia Care, as Told by Carers is now available. Continue reading Parables of Care is Here! You can receive updates by email. Opt out any time.